In Honolulu, today’s average price is $2.94, which is one cent higher than last Thursday, 11 cents more than on this date last month and 49 cents higher than last year. The Hilo average price is $3.02, which is the same price as last Thursday, 13 cents higher than on this date last month and 45 cents higher than on this date a year ago. 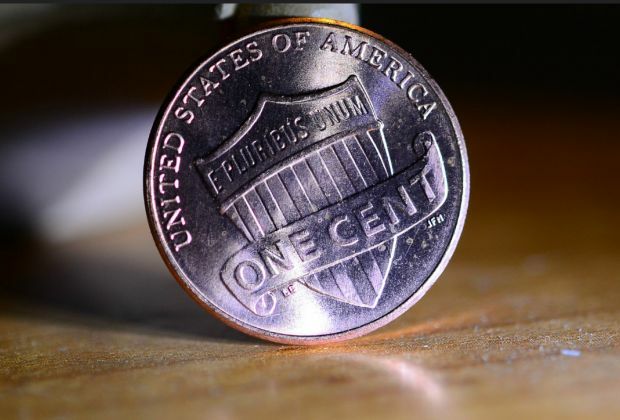 Wailuku’s average is $3.47, which is two cents higher than last Thursday, five cents higher than on this date last month and 32 cents above this date a year ago. “Hawaii, at $3.07, still leads the nation with the highest average gas price. It is followed by: California, $2.79, Alaska, $2.77 and Washington, $2.73,” said AAA Hawaii General Manager Liane Sumida. “Gas prices in many parts of the state are nearly 50 cents higher than last year at this time. To help reduce gasoline expenses, consumers should shop around for the best price, consolidate errands and keep excess items out of the vehicle to reduce weight,” she added.